MediaTek might have earned a bad rap but its Helio P and X series has some decent performers. 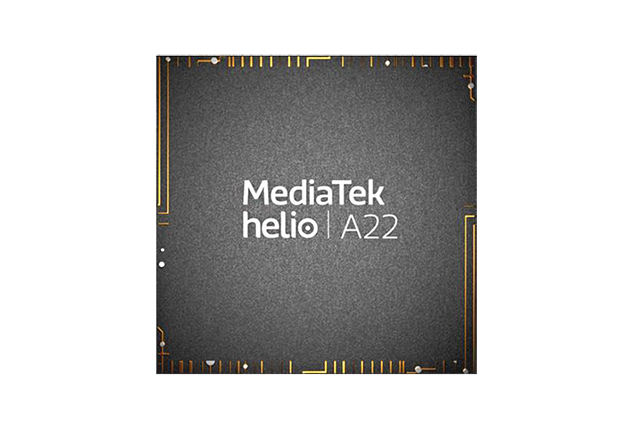 Now, the chipmaker is introducing a new range of chipsets called the Helio A Series aimed at the mid-range segment and the first SoC in this series is Helio A22. The A Series, short for “Advanced”, is designed to power smartphones priced between $100-150 and will compete with Qualcomm’s Snapdragon 400 series. The chipset brings support for dual cameras, Bluetooth 5.0, dual VoLTE, display notch, and much higher RAM compared to the MT6738 and MT6739 chipsets. The A22 is a quad-core CPU with four Cortex-A53 cores clocked at 2.0GHz each. This is paired with an Imagination PowerVR GE8320 single-core GPU. The chipset is built on the same 12nm process which is used to craft the Helio P60 and will be noticeably thinner than the MT-series which is built using the 28nm process. Thanks to the Helio A22’s support for a maximum of 13MP+8MP cameras on the back, it will be able to bring the much popular bokeh mode to cheaper smartphones. On the front, the SoC supports up to 21MP sensor. The video recording is limited to 1080p at 30fps. The chipset supports dual VoLTE and can handle download speeds of as high as 300Mbps while it can reach an upload speed of up to 150Mbps. 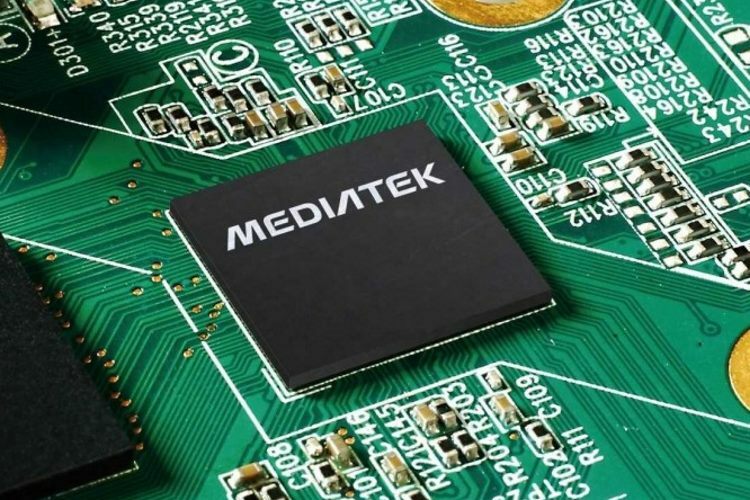 It supports a maximum resolution of 1600×720 which means that while it will be limited to entry-level devices, MediaTek has taken the latest trend of full view displays. In fact, the 20:9 ratio hints that the mobile industry could be preparing for notch-ed displays on cheaper phones. Although the chipset has been officially announced by MediaTek now, it is already shipping out and powers the Xiaomi Redmi 6A in China. Further, there have been reports about Xiaomi relying on MediaTek chipsets even outside China and it is possible that the Redmi 6A carries the same SoC when it is launched in India.